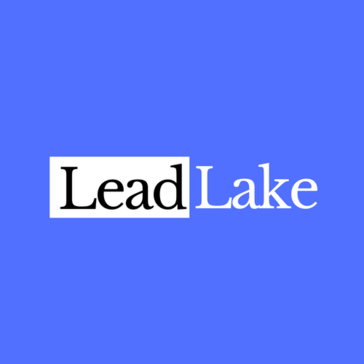 LeadLake is an AI powered business search engine designed to analyze millions of data points on buying intentions, company information, technologies, news, social media and web data to help users find real-time leads. All modules are integrated together.So its easy to find out any type of data like Apps,Companies,Influencers etc. Support timing is less. Flow is confusing. Its not user friendly. I have no of benefits with leadlake.com. My business is growing up because of this great site. * We monitor all LeadLake.com reviews to prevent fraudulent reviews and keep review quality high. We do not post reviews by company employees or direct competitors. Validated reviews require the user to submit a screenshot of the product containing their user ID, in order to verify a user is an actual user of the product. Hi there! 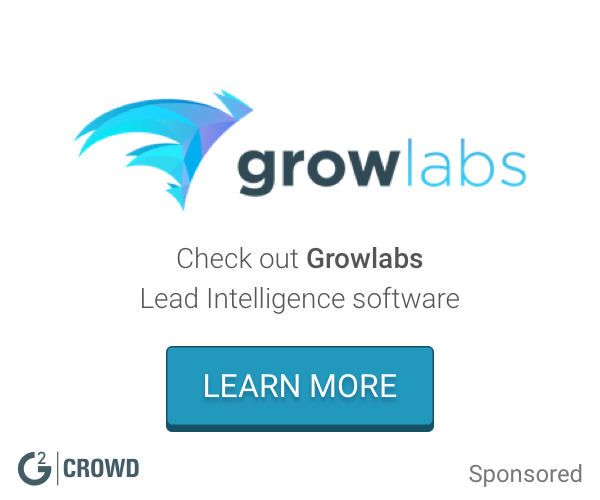 Are you looking to implement a solution like LeadLake.com?